We’ve experienced two great trials in the last year or so, which have caused us great distress. Firstly the authorities have tried to close the Children’s Home and take some of our land and it seemed as though the powers of darkness were doing all they could to destroy the work LEFC had built up over the years. Secondly the drought has taken a heavy toll on the churches (ref. Special Report). On top of this, harassment of Christians has increased from Hindus and false churches. Just over a year ago, it came to light that two of the long-term ‘Christian’ workers, George and Sasikumar, who had been disciplined for sinful behaviour, had turned against LEFC. They have vindictively tried to destroy the Children’s Home and also bribed the local police to support their fraudulent claims of ownership of the homes they had been living in at 6 Mile Post. They used inside knowledge of legal complexities surrounding registration of the ownership of the 30 tsunami homes to try to have them taken away from LEFC. At one point, Sasikumar broke open the gates to the tsunami homes’ compound while corrupt local officials encouraged Hindu families to come and take possession of any temporarily empty homes. It is grievous that they have repaid kindness over many years with such ungodly behaviour. They have made many false accusations to the authorities. Sasikumar once called in the inspectors claiming the Home was not safe and then poured broken glass around the premises just before they arrived. Local Hindu authorities willingly went along with the lies. The authorities contacted Hindu relatives of the children claiming that the Home was anti Hindu and would be closing and advising them to remove their children from it. The Government officials hoped that a mass exodus of children would force us to close the Children’s Home. In September officials, without warning, removed 9 children from the Children’s Home and placed them in a very strict Hindu children’s home. They chose soft targets. The group included 7 children from the Christian family whose father was trampled to death by an elephant and whose mother died of cancer. Their closest relatives are strongly Hindu and complied. These children had been at the home for nearly 4 years and were distraught, pleading not to be taken away. In all, 16 children left the home. Despite our best efforts, the situation in the Children’s Home is sadly unchanged. The family of seven came out of the Hindu Home for a while but their relatives were threatened with jail if they did not return them. They are now back and are often beaten. 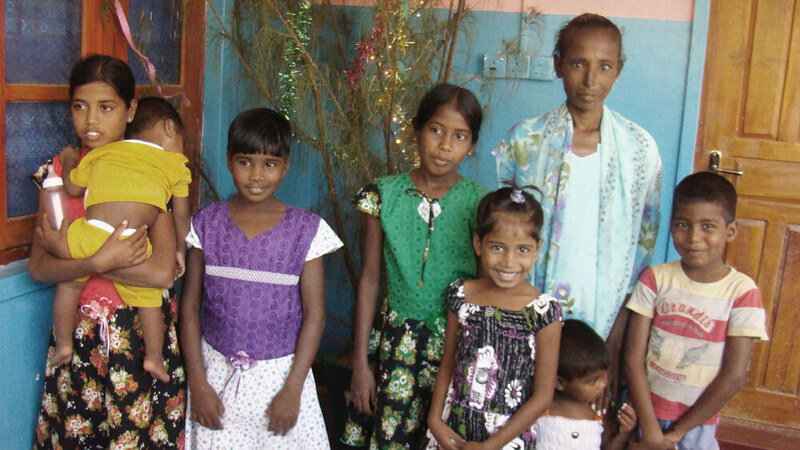 Anusha, the oldest, is 18 now and could leave but she doesn’t want to abandon her siblings. Ravi, Savithri and Kajenthini are in the same Home: their mother also tried to take them out but was threatened with jail if she did. Let’s continually pray that the Lord may strengthen their faith. Meanwhile the land registration is not resolved. Although George has left, Sasi is still refusing to vacate his house. He has no documents for the house but the authorities have let him live there until now. The spiritual warfare continues and your prayers are vital and much appreciated. We long to see a just outcome to the ongoing cases that are awaiting rulings from the courts. 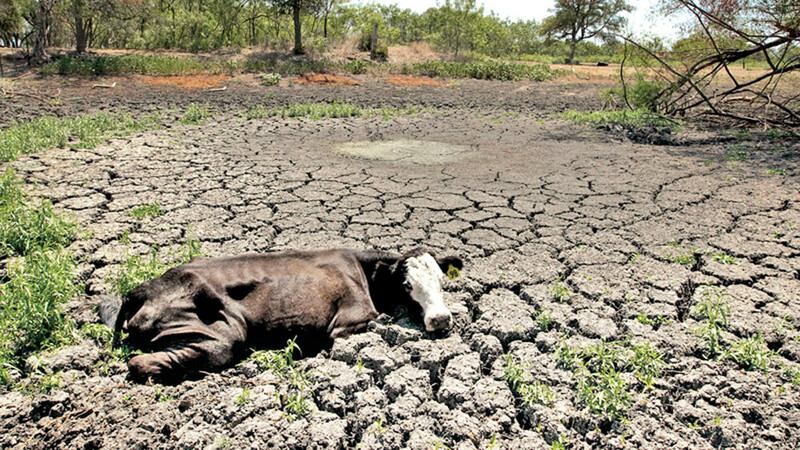 Church life has changed in many of the churches as the devastating impact of the 2017 drought is realised. To compound the situation 75% of the main rice harvest was lost. After encouraging unseasonal spring rain the drought is returning and the latest reports in August indicate that the remaining well water is largely undrinkable so that water bowsers are now being used. Most of our churches are in rural communities which have been hit hard. As a result of crippling debts to loan sharks, many men, in particular, have left their villages to travel to big cities or abroad to find work. Families are separated and the few men left are often the less able ones. Attendance at most of our churches has fallen and in same the congregations are almost entirely made up of women and children. In many rural villages up to one third of the women have left for jobs as housemaids in the Middle East. Agents go round the villages promising them money up front to clear their debts, which they find difficult to resist. We are doing all we can to keep the Christian families together by providing work in the villages. The help provided from abroad, particularly this last year, has been invaluable in helping in stemming the flow and keeping church families together. With persecution on the rise it has been a hard year. However we have a wonderful Heavenly Father who knows our situation. We have had many baptisms this year, we enjoy unity among the churches and we look to the Lord who will supply our every need. Thank you very much for all your prayers. Please continue to remember our ministry in London and my family.